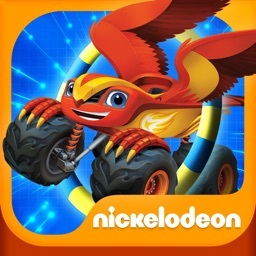 The Blaze and the Monster Machines app introduces preschoolers to STEM (Science, Technology, Engineering and Math) concepts as they race along pre-set courses or build their own tracks! 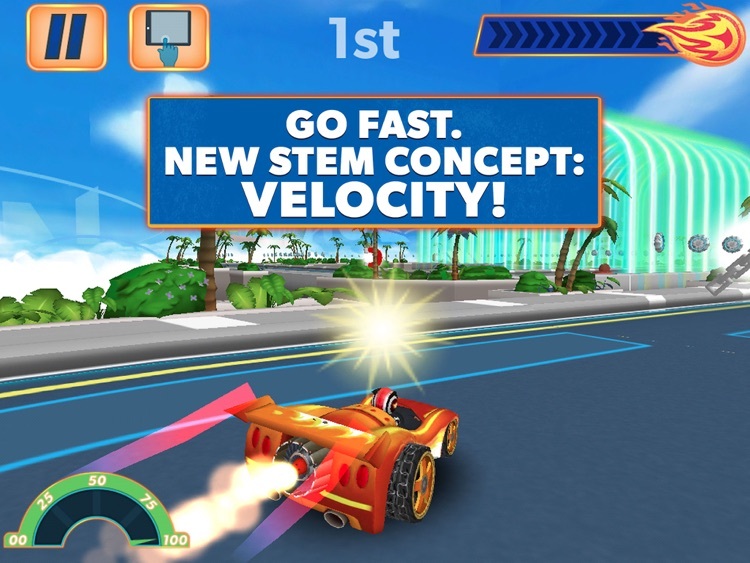 Each mode encourages children to apply critical thinking skills and explore scientific principles, including acceleration, adhesion, force, traction, velocity, reflection, and more! 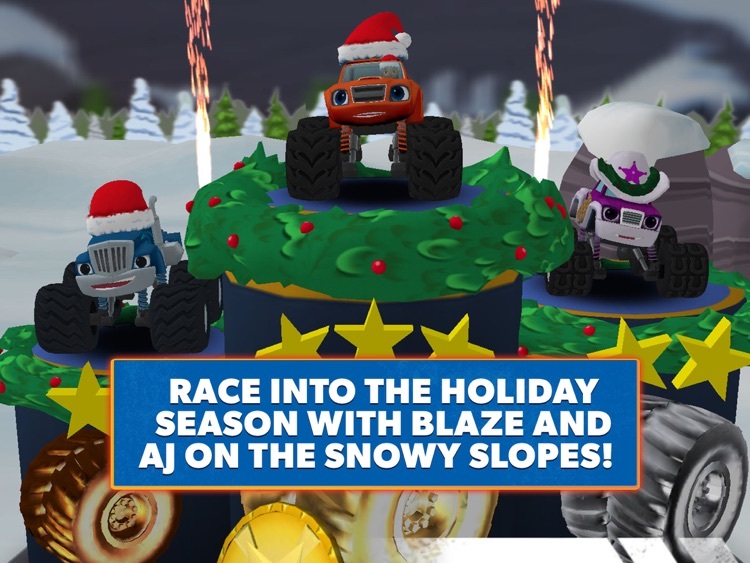 Start racing against Crusher and Starla right away in The Snowy Slopes, Badlands, or The Monster Dome! 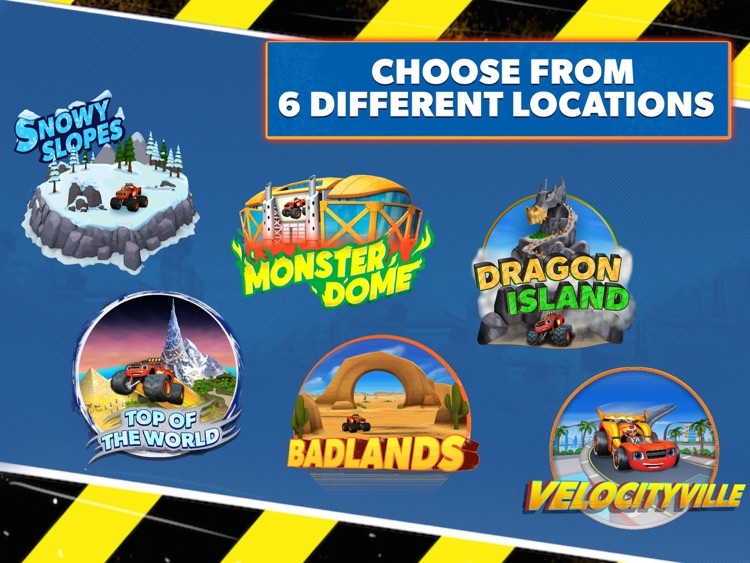 For more tracks and challenges, purchase up to four expansion locations, including: Light Riders (Pickle), Velocityville (Darington), Top of the World (Zeg), or Dragon Island (Stripes)! 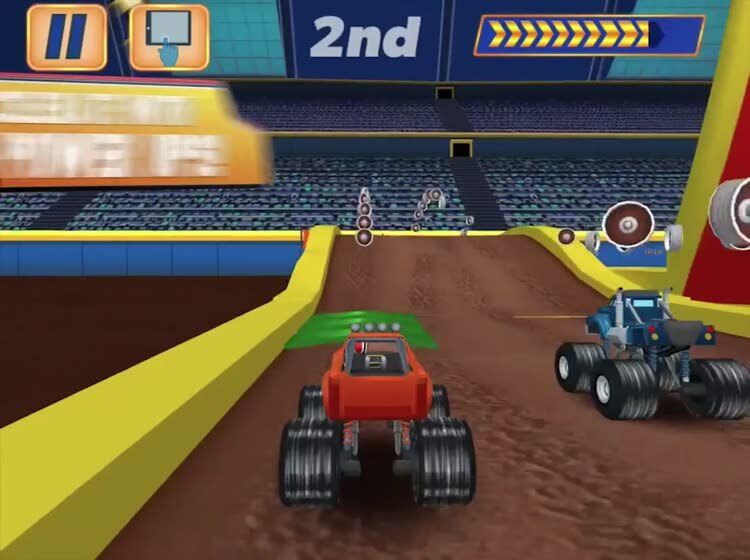 Construct a race track with as many twists and turns as you’d like! 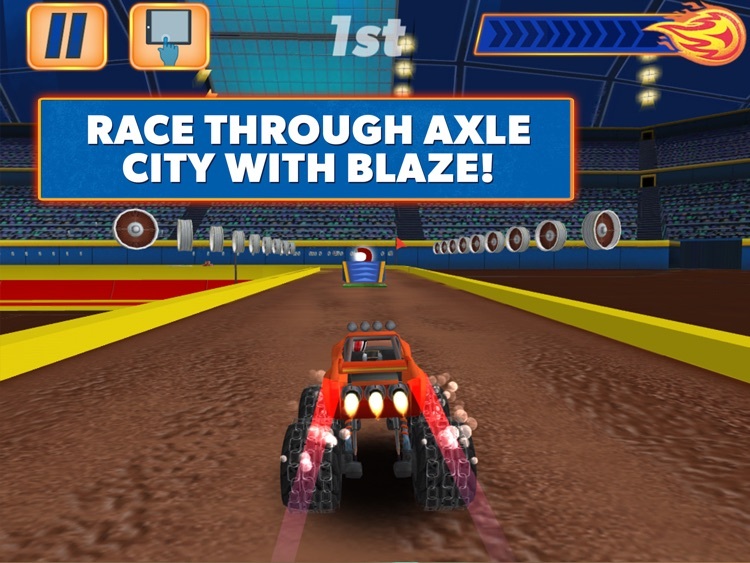 Add tools that can help Blaze advance, and include features that can cause his opponents to slow down. 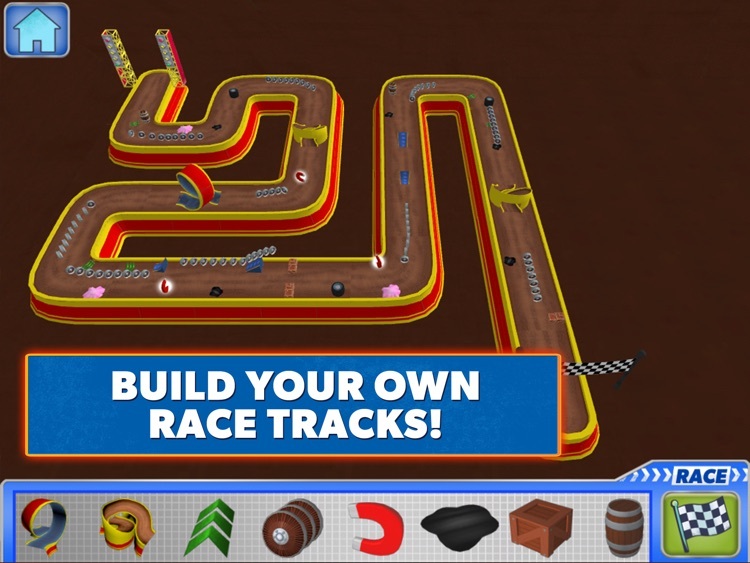 • Draw a unique path for each race course! 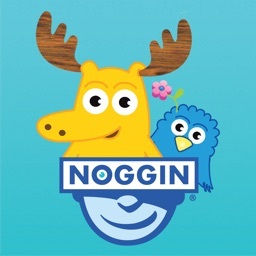 • Experiment with up to 15 STEM items! • Create and edit tracks along the way! • Save up to 12 courses. 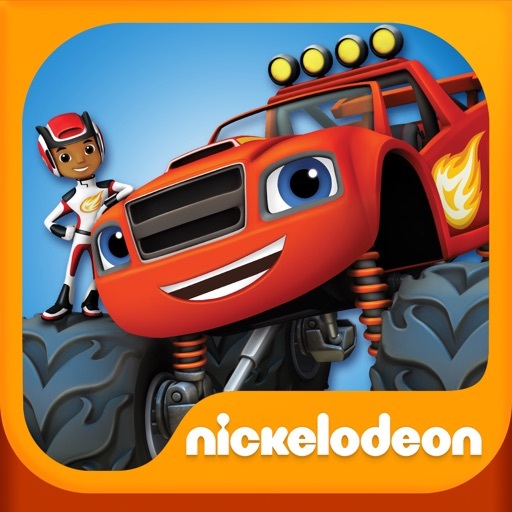 Blaze and the Monster Machines HD collects personal user data as well as non-personal user data (including aggregated data). 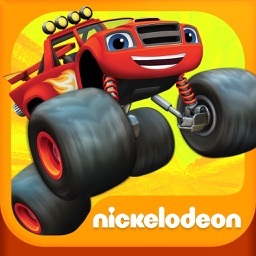 Blaze and the Monster Machines HD offers in-app purchases and charges real money for additional in-app content. You may lock out the ability to purchase in-app content by adjusting your device’s settings. 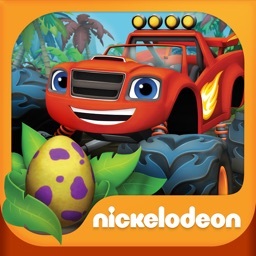 For users residing in the EU, Blaze and the Monster Machines HD may include the use of persistent identifiers for game management purposes and installation of this app constitutes your permission to such usage of persistent identifiers for all users on your device. 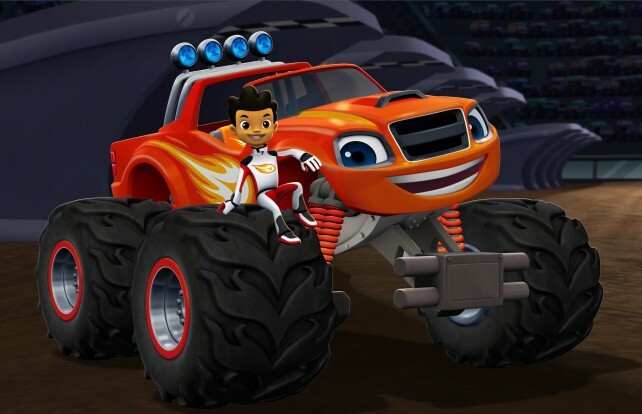 Blaze and the Monster Machines introduces preschoolers to STEM concepts.